When it comes to doors and windows, Mr. Fix It has the expertise to perform quality repairs and installations. 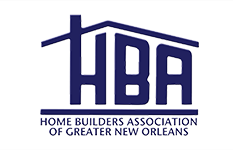 We serve New Orleans, Metairie, Kenner, and the Northshore with excellent service on home and business repairs. If you are trying to prepare your home for hurricane season or simply trying to get some home improvements knocked out, Mr. Fix It is here to help. Contact us today if you have any questions about the potential services we can provide. Hurricane season can be devastating for residents living along the Gulf Coast. Mr. 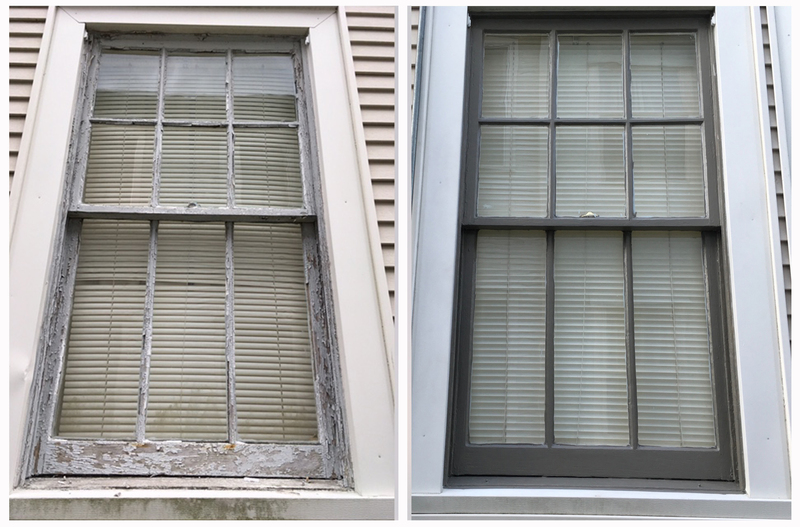 Fix It can help you prepare with impact-resistant window systems and impact-resistant shutters! Not only can our installations enhance the safety of your home, but they can also improve its overall appearance. We make sure that our installations conform to your style preferences. Contact our skilled professionals today and we will get to work tackling your home repairs and improvements! Mr. Fix It has compiled a long list of testimonials singing the praises of our excellent workmanship and service. We also have evidence for this in our image gallery, where you can see the impressive results of our installations and repairs. Simply put, Mr. Fix It employs professionals that have the experience and equipment to get both simple and difficult home improvement jobs done the right way. Contact us today with your window replacement needs and we will get to work as soon as possible!